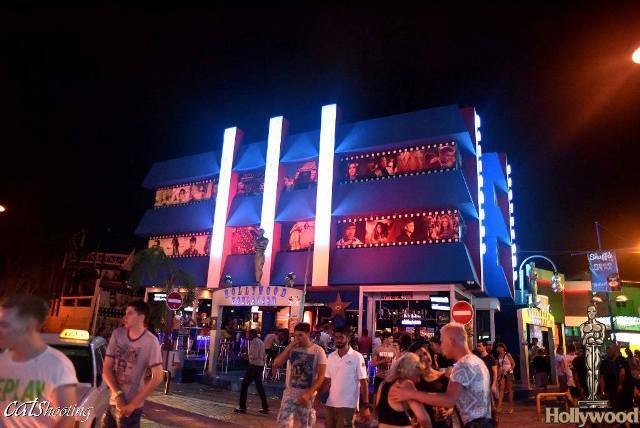 Hollywood Boulevard Bar is located in the centre of Ayia Napa is one of the busiest parts of town. It is open from May through to October. 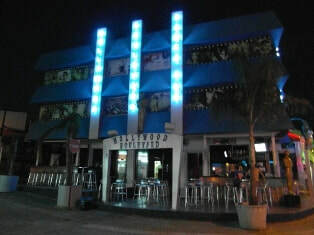 The closest clubs to Hollywood Bar are Club Sin, Club Shuffle, Blue Moon Bar, Club Ice and Castle. 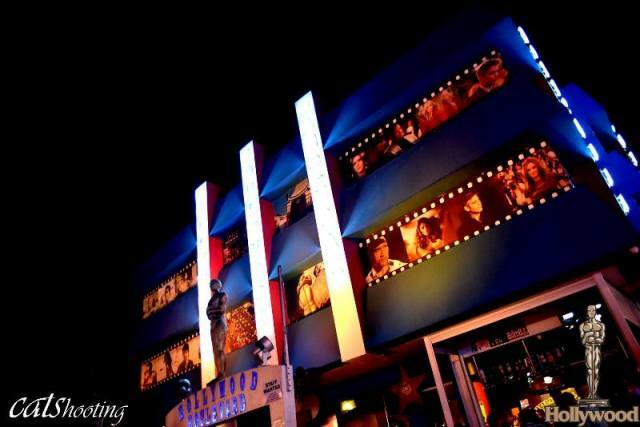 Other bars in the same area as Hollywood Boulevard are Igloo Bar and Titanic.